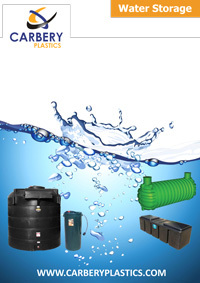 Carbery attic tanks have been specifically designed for the storage of water at domestic installations. Today, Carbery loft tanks provide reliable cold water storage to thousands of homeowners and householders across Ireland. Lightweight and easily handled, Carbery loft tanks are manufactured from corrosion resistant polyethylene – making them an ideal replacement for old-fashioned, heavyweight, galvanised attic tanks. 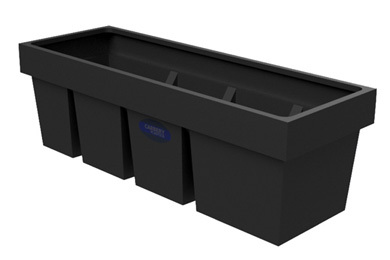 A lid can be supplied as an additional cost option with every Carbery loft tank, to prevent the ingress of dust and debris. Please specify at time of order placement. Optional drip tray is available.